Warwick, Rhode Island, Mayor Scott Avedisian says police have arrested four people staying at the local Motel 6 after the hotel chain agreed to provide police with a daily guest list. The Providence Journal reports that names of motel guests, which police check for outstanding warrants, is one of five steps Motel 6 corporate managers agreed to in response to criminal activity. Other measures in an agreement Motel 6 executives signed Tuesday include raising the minimum age to rent a room to 21 from 18, hiring a police detail, sharing the motel's national "do not rent list" with police and conducting regular training. 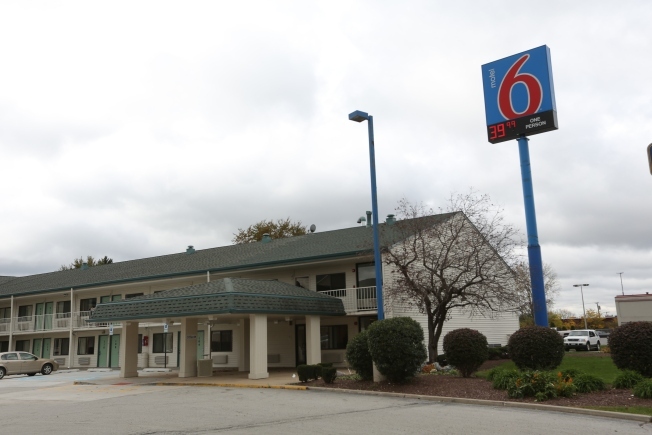 An executive for the chain's parent company says Motel 6 generally makes guest lists available. The ACLU of Rhode Island says it's an invasion of guests' privacy.